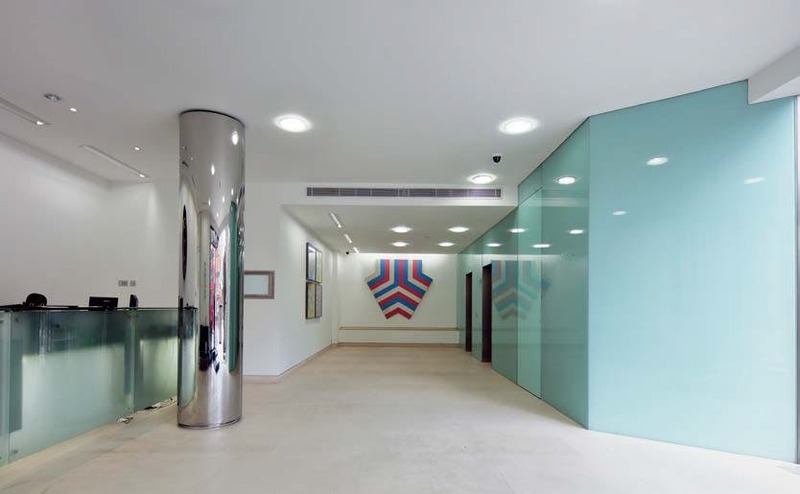 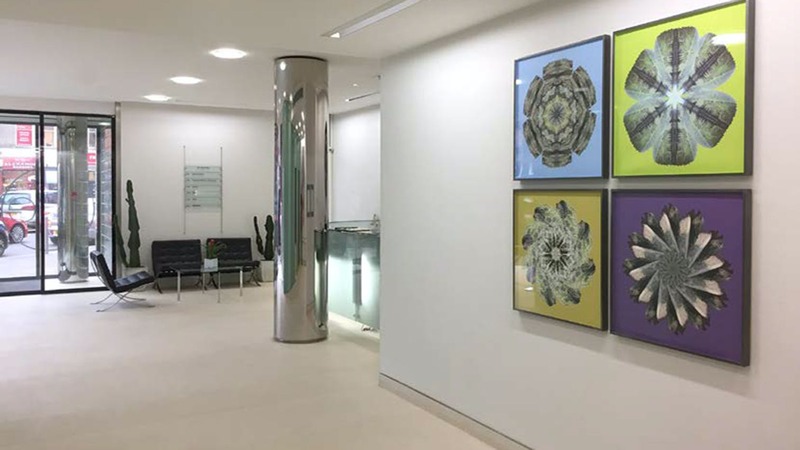 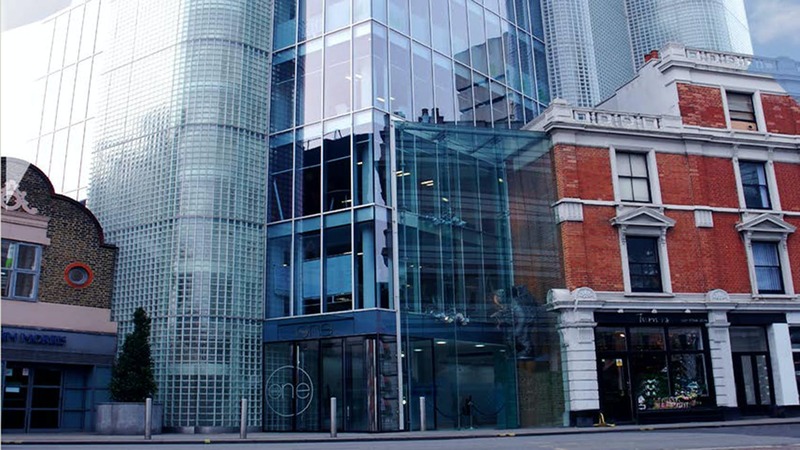 SPACEONE is situated in the heart of Hammersmith directly opposite the Hammersmith & Circle Line Underground station and within 150 metres of Centre West (Bus, Piccadilly and District Line Underground interchange) overlooking The Broadway and Lyric Square. 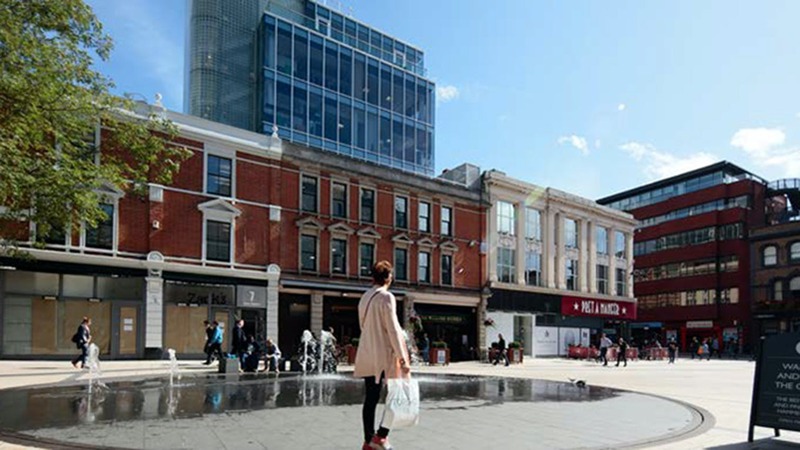 The location benefits from excellent retail, leisure and restaurant facilities. 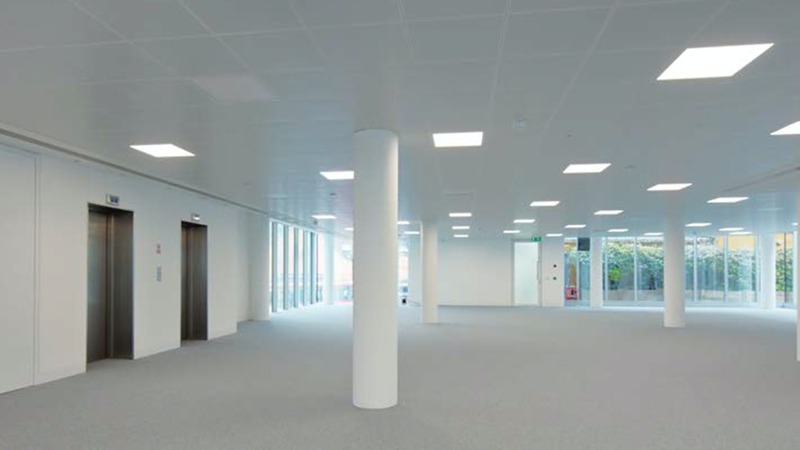 The building provides high quality, modern air-conditioned offices with secure basement garage parking, direct lift access to all floors. 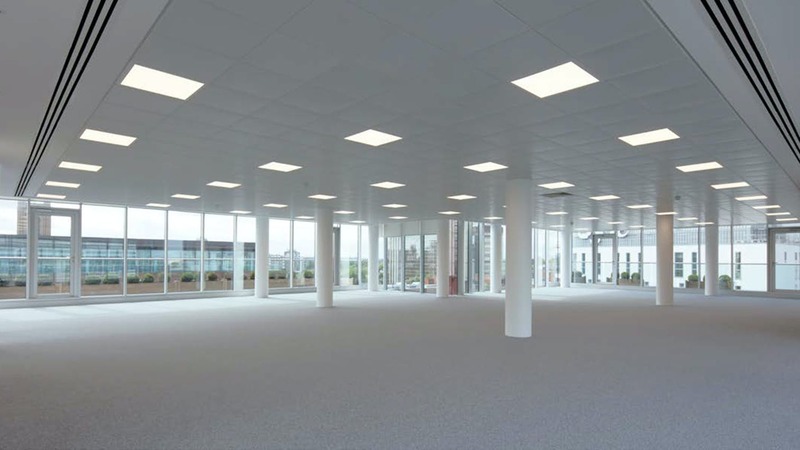 The floors benefit from excellent natural light throughout with full height glazing. 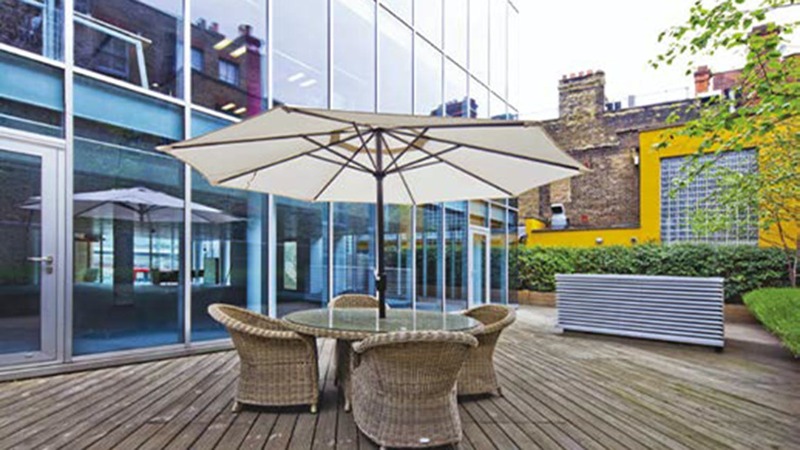 The 1st and 3rd floors are newly refurbished and have private roof terraces.